'Ryann' is a well-written novella named after the main character, a young girl who was sold into servitude. Ryann has only been at the castle she is serving in for a short time, and you follow her as she learns about the castle and its inhabitants. Perhaps the best bit about this book is that you also hear the story from the point of view of Ryann's nemesis, Bramwel. This enables the reader to find out more about the world the characters live in; you are able to view both sides of the coin. The author cleverly weaves in the back story in an interesting way. It was refreshing that author Paul Dorset never just dumped a whole heap of information of the page as many authors are tempted to do in such a short story. There is a lot of brutality in this story, but Dorset writes it in such a way that it is never painful or uncomfortable to read. A lot of the violence is left up to the reader's imagination, which is just the way I like it. The main character, Ryann, is a likeable, strong-willed young girl. 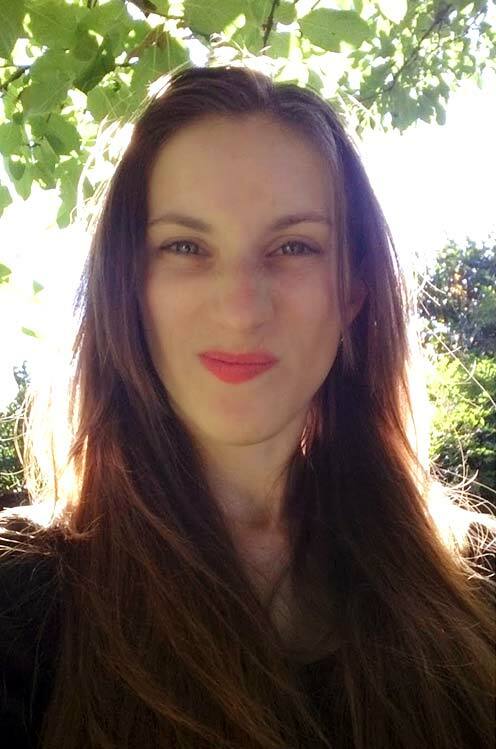 She is fiercely loyal, and this in turn causes the reader to loyal to her. Her 'voice' was so endearing that I read this story in one sitting. 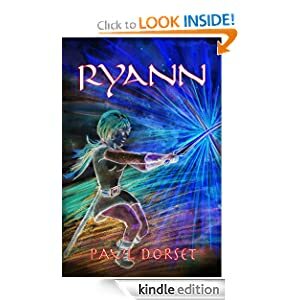 You can get your copy of 'Ryann' from Amazon.com or from Smashwords . Check out Paul Dorset's website.